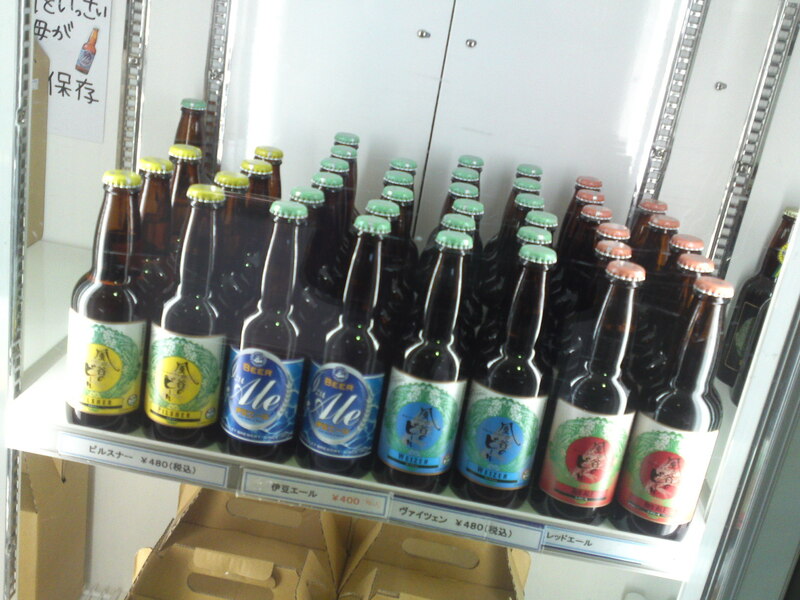 Along the Shizuoka Craft Beer Trail 3: Orache & Windy Valley Beer in Kannami, Mishima City! All photographs by Robert-Gilles Martineau when not cited. 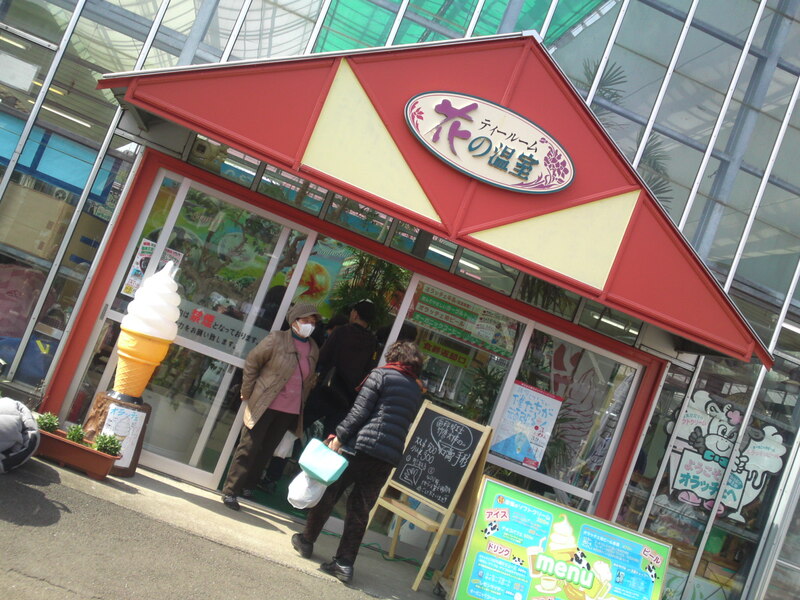 In 1997, when Mr. Tomoyuki Shimono came all the way from Tokyo to Kannami, near Mishima City, he surely had a grand idea: not only he wanted to create his own bio dairy products and beer, but he also knew how to develop it to contribute to a better environment and cooperation with locals. 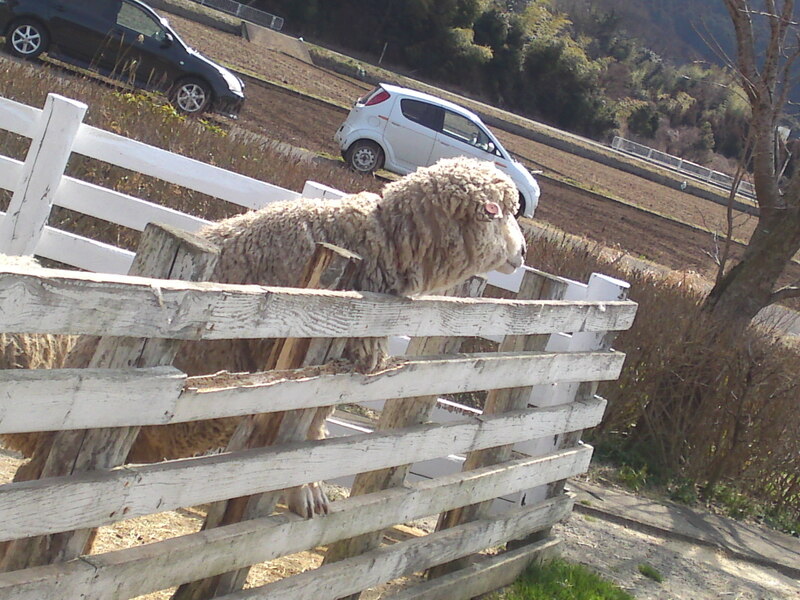 He certainly needed a lot of courage to achieve his goals: Kannami is far away from urban life regardless of the great numbers of Tokyoites-owned villas sprouting all over a nearby mountain. At the time he arrived there, the land was poor and grew little but oranges due to its exposure to cold winds in winter and searing heat in summer. Oratche’s beer was not called “Wind Valley Beer” because it sounded good, but because it was a fact of life! 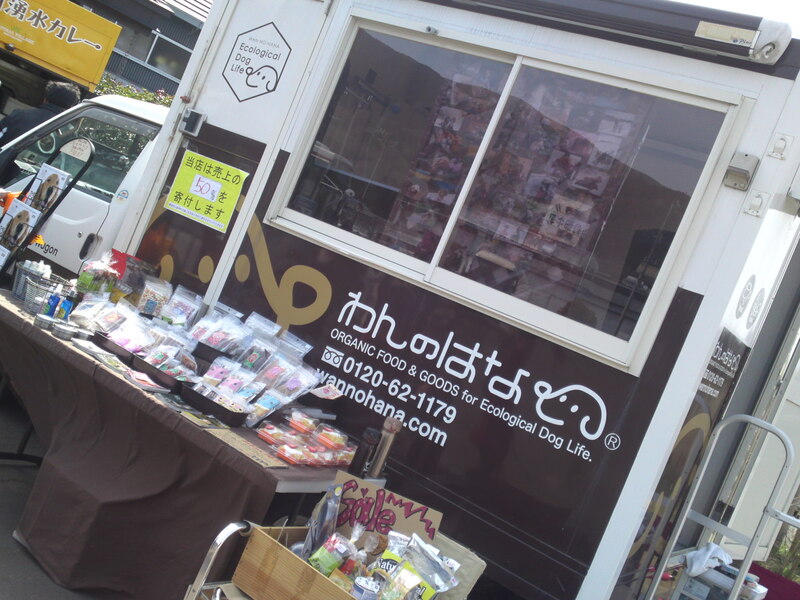 I had already written a few articles about their surprisingly good cheeses when I met their young business department executive, Mr. Satoru Nishimura, by pure chance in Isetan Department Store in Shizuoka City. The gentleman most readily assented when I asked him if I may visit and investigate his company. He went as far as picking me up at the station, about ten minutes away from his establishment. 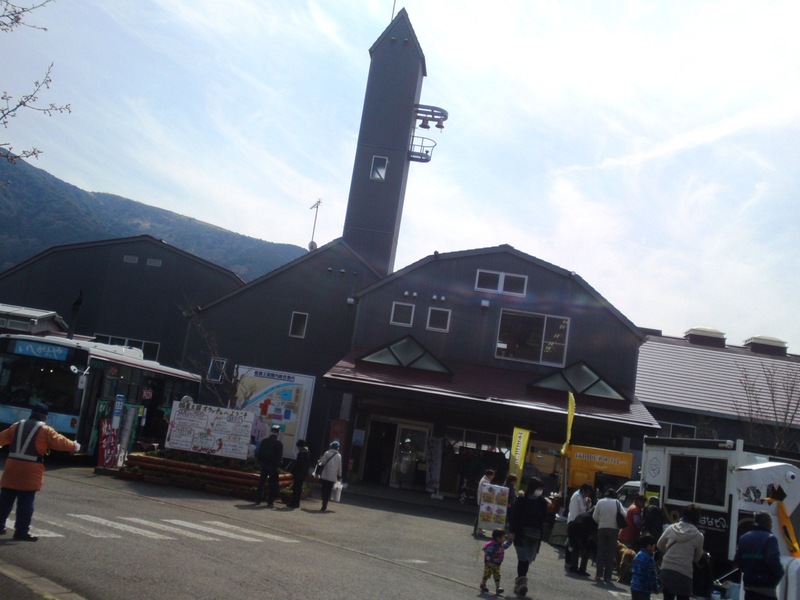 It is a bit away from Kannami JR Station and you don’t have your own car, it is a good idea to share the taxi! 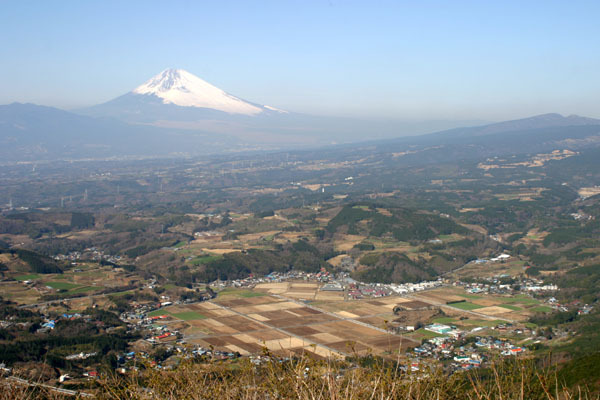 You are in a spot right between Mount Fuji and Izu Peninsula! 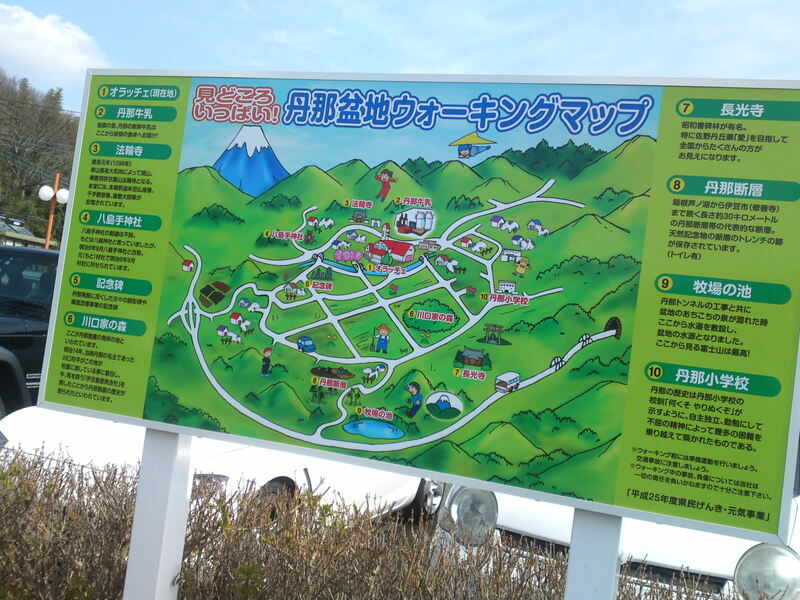 A great place to start a car tour from! All great vegetables sold in Orache all year long have an interesting story of environmental cooperation! Orache is located in an area called Tanna which also bears a deserved nickname, “Windy Valley”, which is also the name of the craft beers! When they first came to Tanna, they found farmers toiling for very little in a harsh environment with prevailing winds and poor soils. 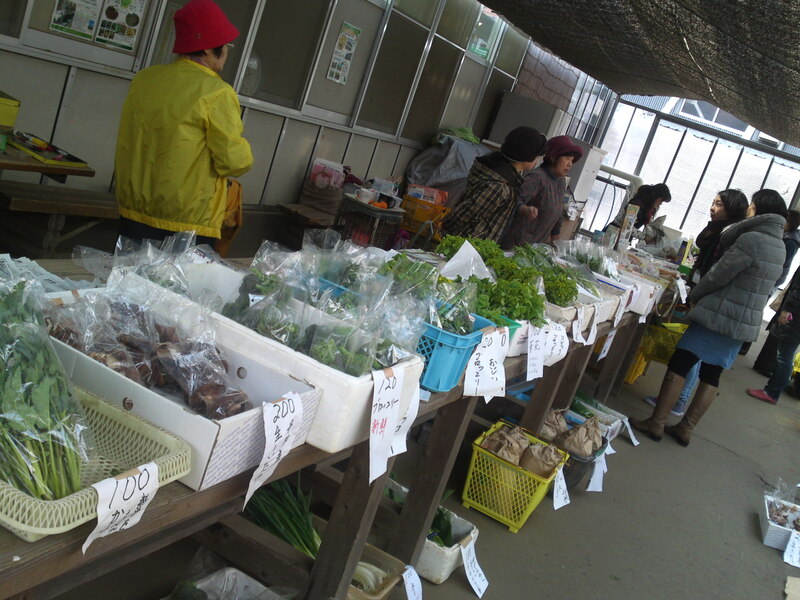 Local farmers have their own space where they can sell their own bio vegetables to visitors. Orache had a good idea to recycle the refuse from the many cows they keep for milk and calves they raise for meat. They just give it to the local farmers who can use it as biological fertilizer! They certainly never run out of it, I can tell you, as everything is well planned and quickly disposed of! They grow their own corn for feed combined with hay directly imported from the States. 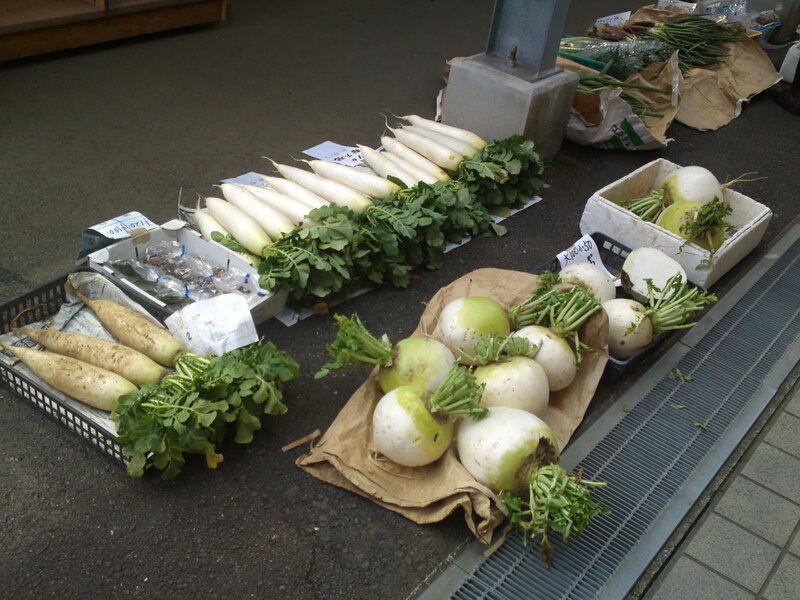 Knowing the Japanese Customs’ pickiness, I do not harbour any worry about its quality! All kinds of events are regularly organised not only in collaboration with local farmers but also with local restaurants, chefs and other gastronomic shops! 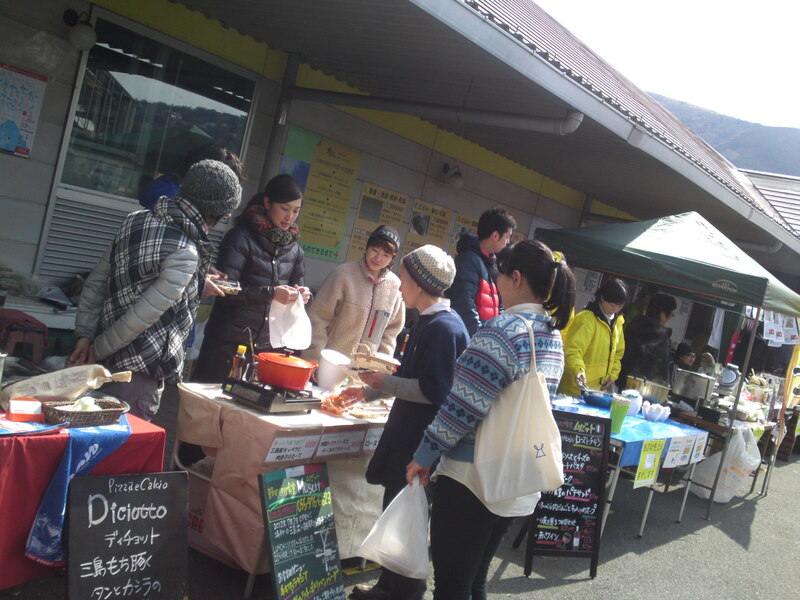 They are also very popular with animal lovers with their small menagerie and very often organic feed for animals, especially dogs, is sold there! The regular series of craft beers at Orache! 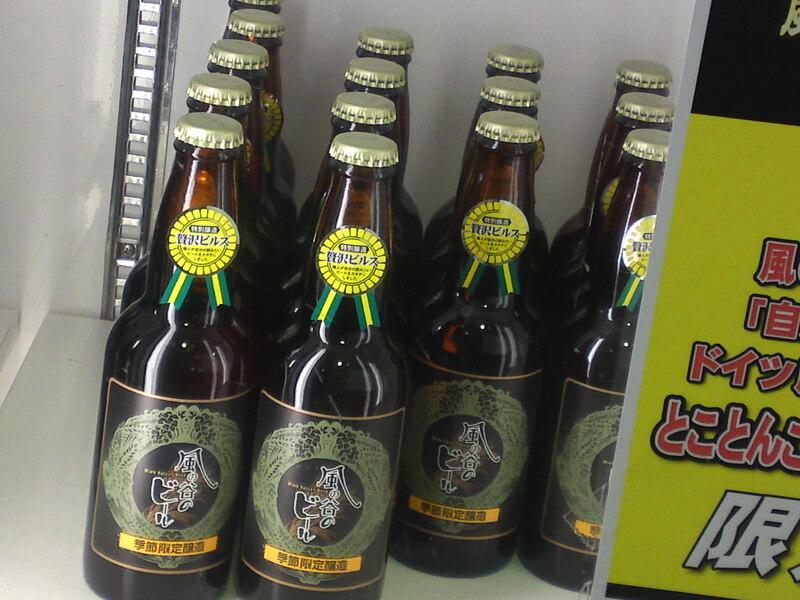 Incidentally Orache was the first brewery officially recognized by the Japanese Government for producing organic beer! A limited brew for the season! 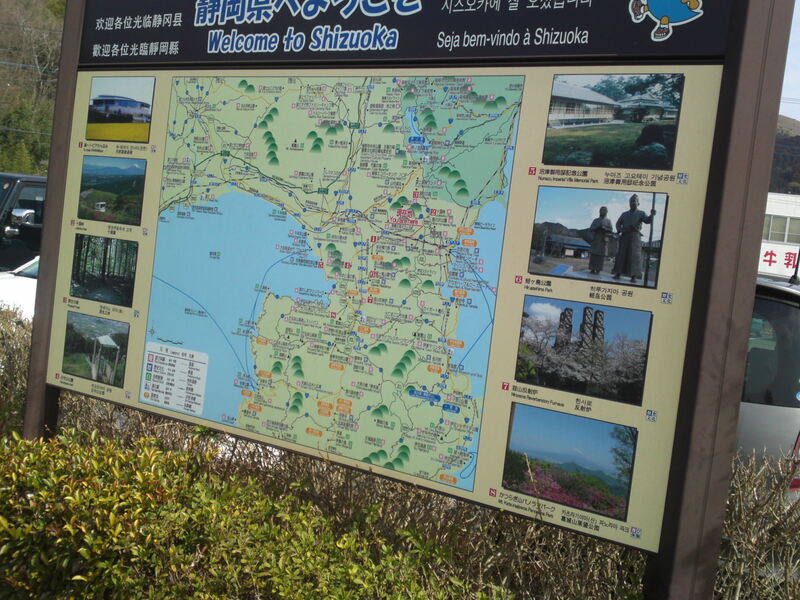 Of course I took a bottle back to Shizuoka City! 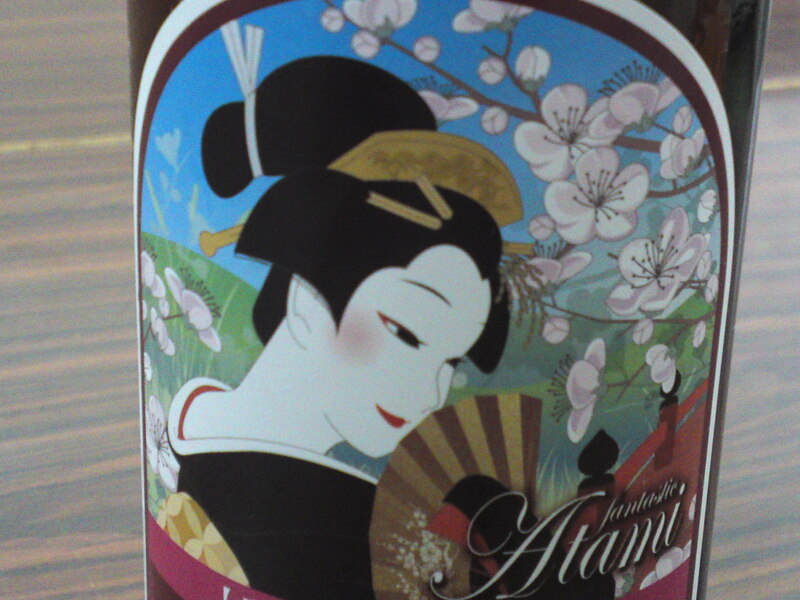 A beautiful Craft Beer limited to the Atama City area! For the beer lovers and label collectors! 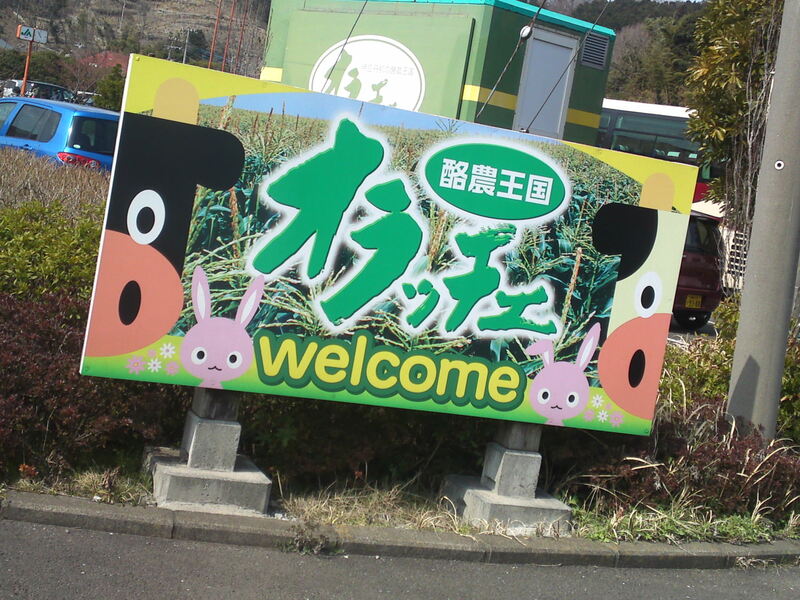 Orache keeps all kinds of animals on their premises: Sheep, goats, cows, ducks, and even a human cow mascot! 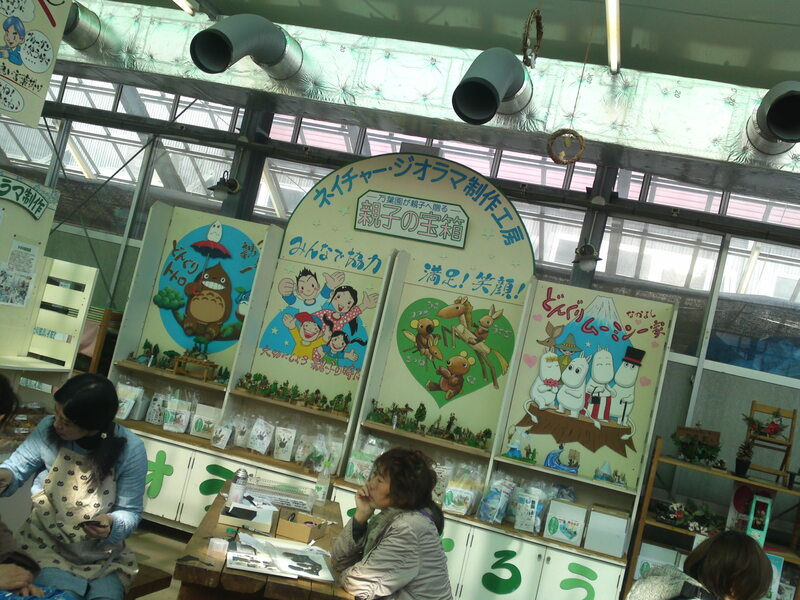 It can be cold country there, so they have a special space called “Flower Greenhouse”! Their restaurant caters for all kinds of food and drinks (beers, of course!) and a big shop offers the whole gamut of their own products! Plenty of souvenirs to bring back home!